Nope. Unlimited data like a boss. @ThePandaPool , thank god for parents amirite? 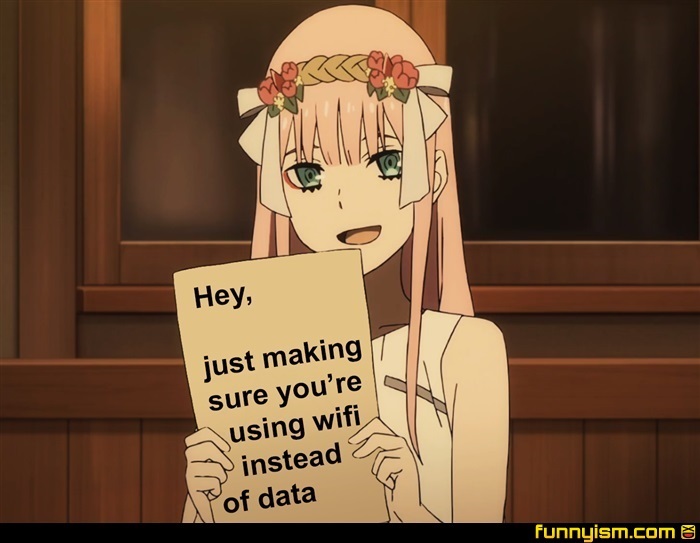 I am cause I just got wifi set up yesterday.